This post is made possible by support from the Forte Foundation. All opinions are my own. My first post-college job hardly scored me any points in “adulting” other than it helped pay my bills (I still needed two other jobs to break even). I worked as a page for The Late Show with David Letterman – so my first job doesn’t even exist anymore! It consisted mostly of smiling, answer tourists’ questions, warming up the audience with a speech, getting to determine who deserved to sit in the front, and assuring people Dave had never made sexual advances towards me or any of my female page cohorts, because we never really saw him anyway. Once the one-year term as a page wrapped, I properly panicked. Here I was a year out of college and the only real skills I’d added to my resume were learning how to make snap judgements about how well people would act as audience members and pump people up with a rousing speech each day. I seemed qualified to work lines at amusement parks, how would I ever become a #BOSS? So, I fell back on the one skill that seemed to serve me well in the past to take control of my fate: networking. Learning how to network may be the single best skill you can pick up in college, especially with those at your school. Networking doesn’t need to be some stuffy event with cubed cheese, mediocre wine and name tags. A house party I attended my senior year of college during alumni weekend scored me jobs one and two out of college. The Letterman gig had come through a referral from an alumnus who I had known as a friendly acquaintance during college and reconnected with at aforementioned house party. He connected me directly with the head of the page program and coached me on what to expect when I got the interview. Once I was on the market for a post-page job – this alumnus’s friend (who I also spoke with at the party) mentioned the public relations agency he worked for was hiring. He too coached me on what to expect in the interview. Two weeks later, I had a regular, full-time job with benefits. This skill of networking is one I primarily rely on to this day. That and always being direct about asking for what I want – the worst someone can tell you is no. Three weeks later I began a new job at a startup as employee number one in a position I’d literally made up myself. In true millennial fashion – my next move came just over two years later. 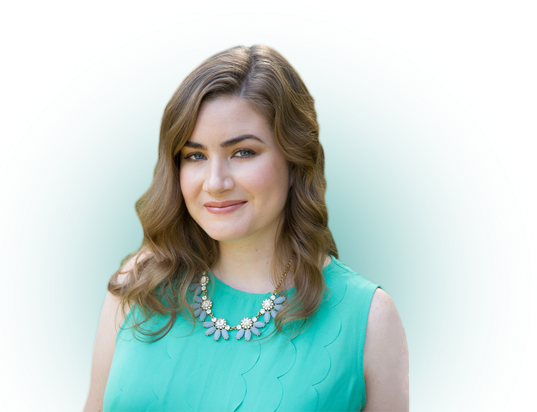 The job at MagnifyMoney had been going well, but Broke Millennial had started to grow and balancing both efficiently had started to feel impossible. 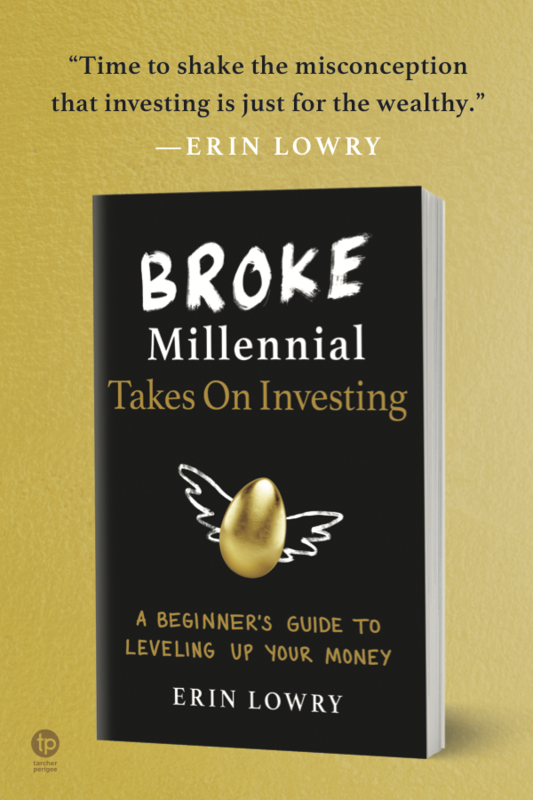 Broke Millennial had been growing so well in fact, that I’d gotten a book deal in early 2016. It felt the time had come to take the risk and invest in myself now. Fortunately, years of freelance writing and beginning to dabble in speaking gigs meant I’d built a stable of clients and a steady income outside of my job. Losing the benefits like health care, an employer-matched 401(k) and paid vacation was going to sting – but staying in a job just for health care felt nonsensical. I had the chance now to be my own boss. Captain of my own destiny and all those cliché expressions. I decided to take it. While I navigated my early career without a Master’s degree (even though I did debate getting one for quite a while) it does make sense for plenty of people to get an MBA. If you’re currently debating the same way I did, then look into the non-profit Forté Foundation and it’s Be a Boss campaign, which is specifically designed for women. Forté provides free career services, access to business school forums and career webinars, and a discount for taking the GMAT. College and MBA students also get free access to job postings, conferences and a speaker series. At the very least, you can download the 10 Boss Career Tips for free and be entered to win the #BossKit Sweepstakes. Now go forth and Be a Boss! It’s cool to see your career trajectory broken down. I actually sort of had an aspiration to work at a PR firm. I majored in PR and media in college and kinda fell out of love with it after a long internship at a communications agency. Kinda glad I never bought into all of that “pr” memorabilia (cups, stickers, etc) on etsy. Haha. Can’t wait to get your book when it comes out! Super impressed with how you suggested and ultimately created your own role with MagnifyMoney. Most millennials spend hours searching through job boards to find a role that fits their skill set versus pitching their unique skill set to companies to create a role. I’m taking mental notes for what skills I could possibly pitch to future employers. Great post. It’s really advantageous to have an MBA in this generation. There are lots of jobs that require MBA and having this job would give you more opportunities and edge in the market. Great read. It’s interesting to read about people’s road to success. How, if you put in enough work and effort, it will pay off. Definitely motivational. You must have some amazing stories being a page for Letterman. For some reason I imagine that you were like Kenneth from 30 Rock taking care of zany characters. Anyway, thanks for sharing your career path. Always interesting to hear how people got to where they are in life. It’s great that you started at networking. Having an actual face and personality to go with your resume must give you so much more potential in employer’s eyes. You have made a lot of good career decisions and it’s great that you are sharing your success story. Oh that is brilliant! I wish I saw this sooner to enter the giveaway – darn! I’ve seen similar products and always wondered how they would work and test out in real life. Thanks for your post on this! Good for you. It is great to see that you didn’t give up and settle. So many people work for “security” (health insurance benefits, retirement/profit sharing, etc.). Your quality of life is so much better. Not to mention the pride that you must feel.